Empowerment: Verbal, Physical, and Environmental. Combining each of these separate empowerment modalities allows the student to practice and truly understand an overall approach to training that is critical for true empowerment. This phase teaches defenses against chokes, rushing attacks, tackles, grabs, hair pulling etc. 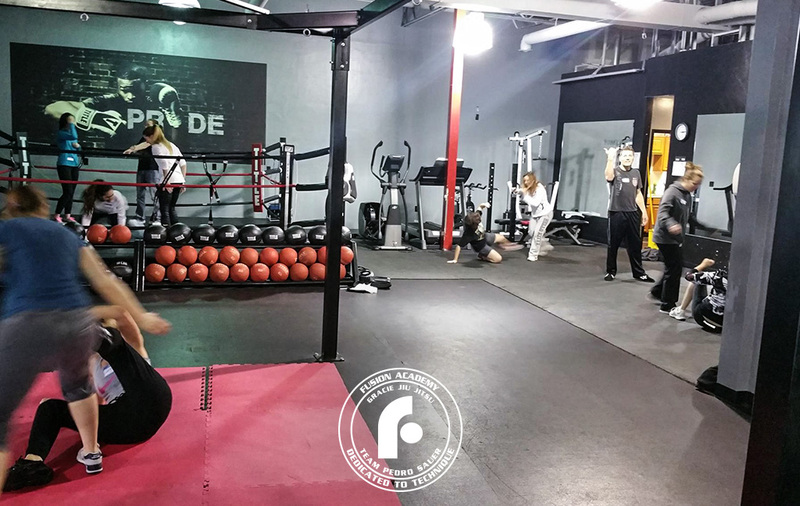 Each scenario has specific techniques taught and the women will drill this to become skilled and competent with each technique. This phase also includes the use of the Verbal Commands to enhance the physical empowerment ability of the candidate. This phase deals with going outside and looking at target areas and physical areas that can be danger areas for someone to walk near or by. It is also a way for helping the individuals to be aware of their environment and surrounding. 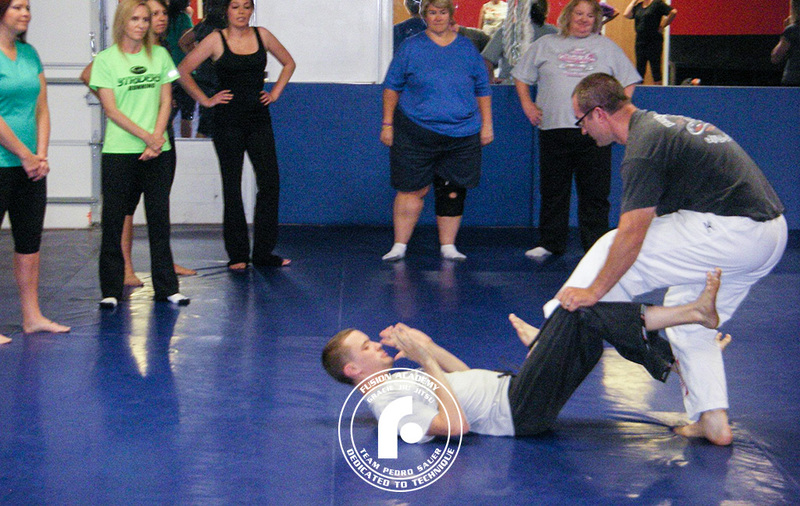 This last phase will also have the individuals practice their Verbal and Physical techniques outside. 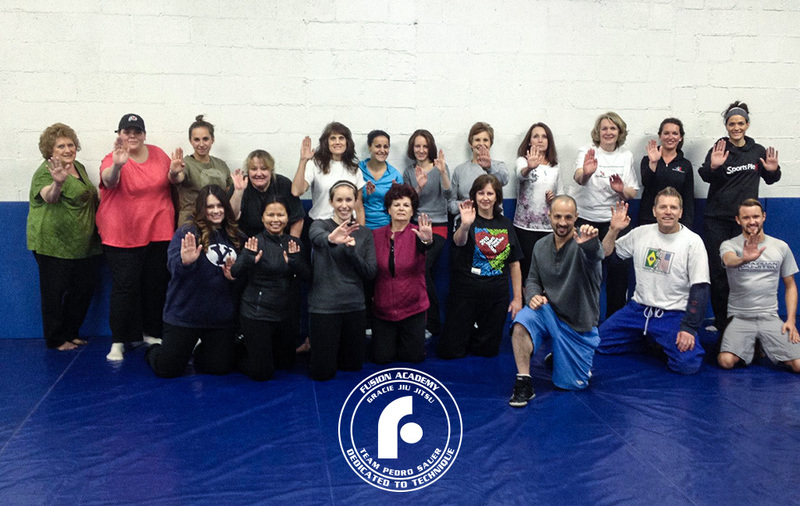 Our Women’s Empowerment also receive a certificate upon completion that is a Women’s Samurai certificate. 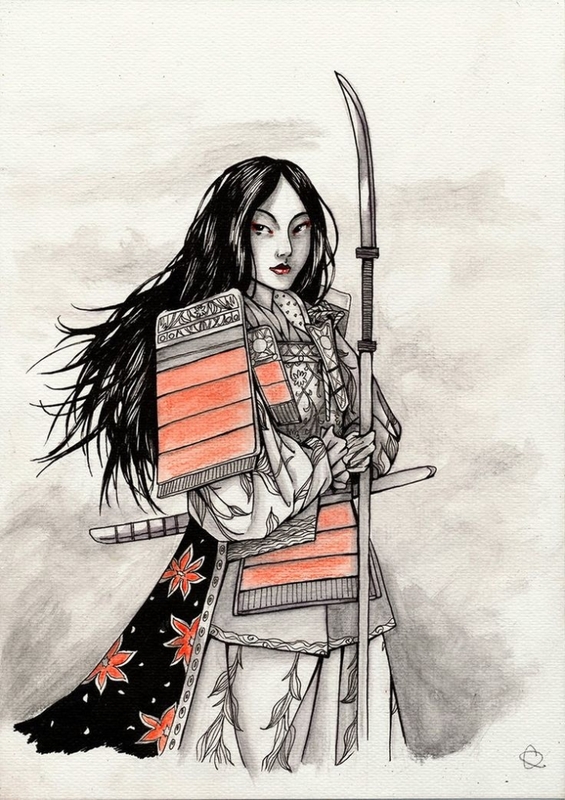 The women samurai or Onna Bugeisha were recognized as samurai — just like the men. Contact us using the form below. 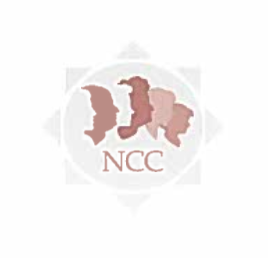 We do on-site Women’s Empowerment courses. settings. For more information, I can be contacted at (435) 725-6300. 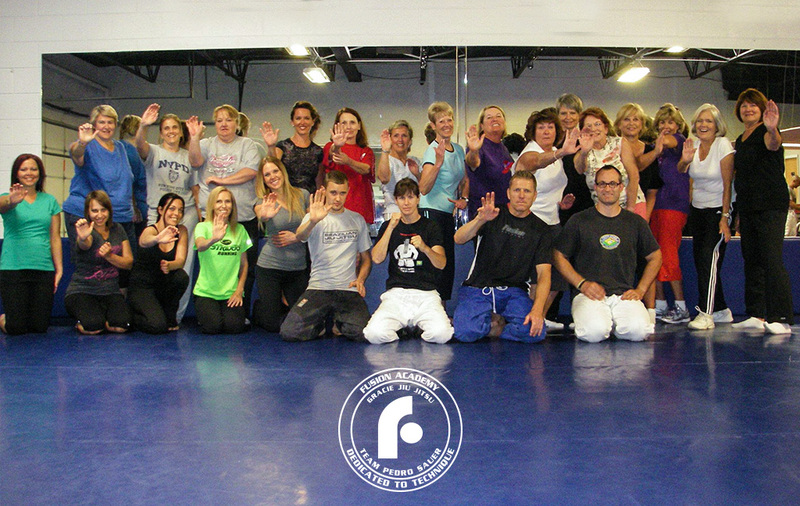 My 15 year old daughter Emily & I participated in the women’s self-defense seminar in April at the Team Fusion Academy. 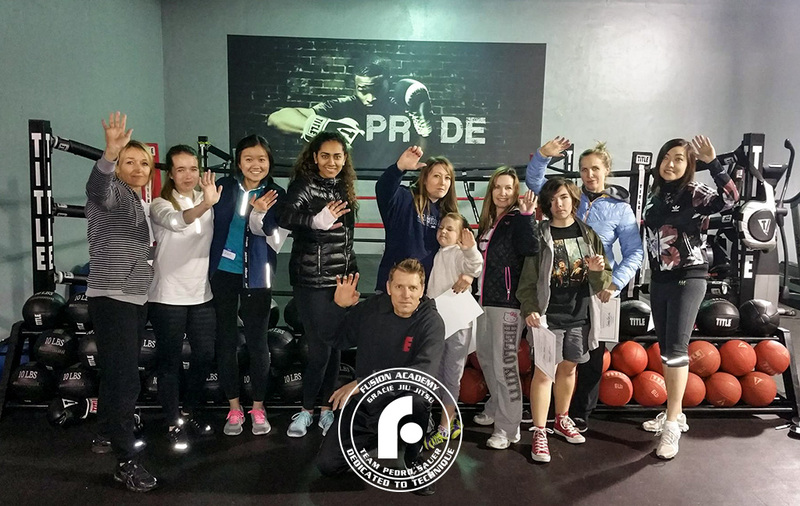 The class was led by certified Jiu Jitsu black belt Eddie Edmunds and an interactive band of instructors who immediately got everyone engaged and out of their comfort zones. Beads of sweat formed initially not from the physical exertion but from confrontational role playing. 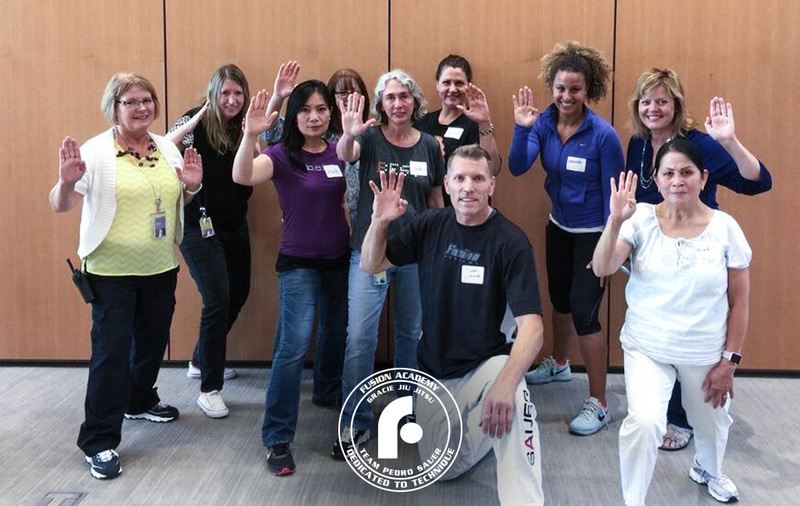 We were all taught proven techniques to help be safer and more aware in our community, school, and work environments. I would highly recommend a series of these sessions as we all become more fluid in our movements over time with practice. Thanks guys for taking the hits! Rhonda Nicoloff, A&K Railroad Materials, Inc. 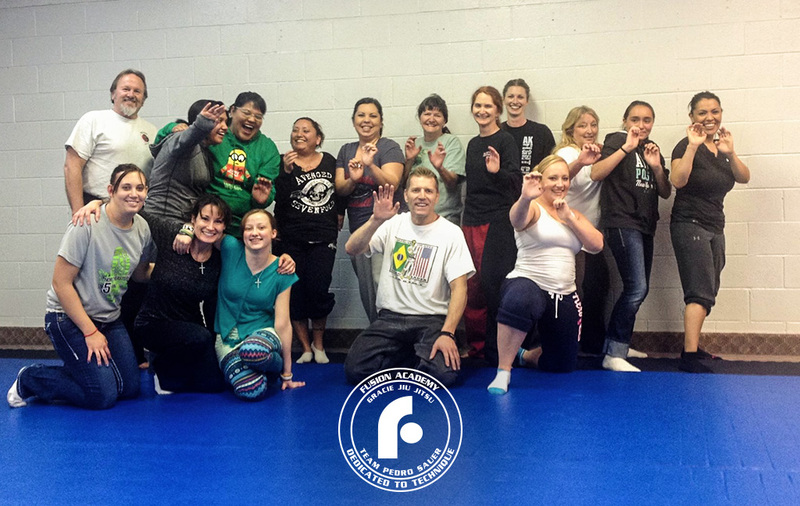 This letter is to inform you that Eddie Edmunds, and the team from the Fusion Academy came to our workplace, Workman Nydegger, and taught a women’s self defense course. 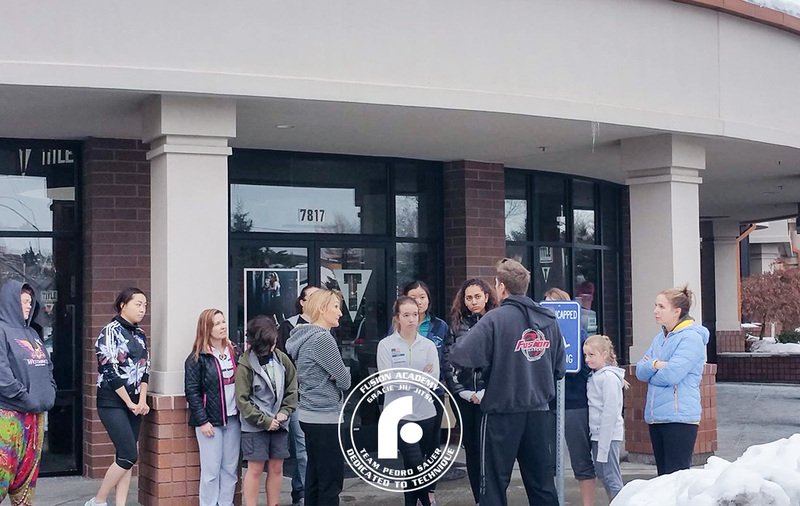 The women at the firm found the information and defense skills to be very helpful, and they could feel his desire to help the women of the community. 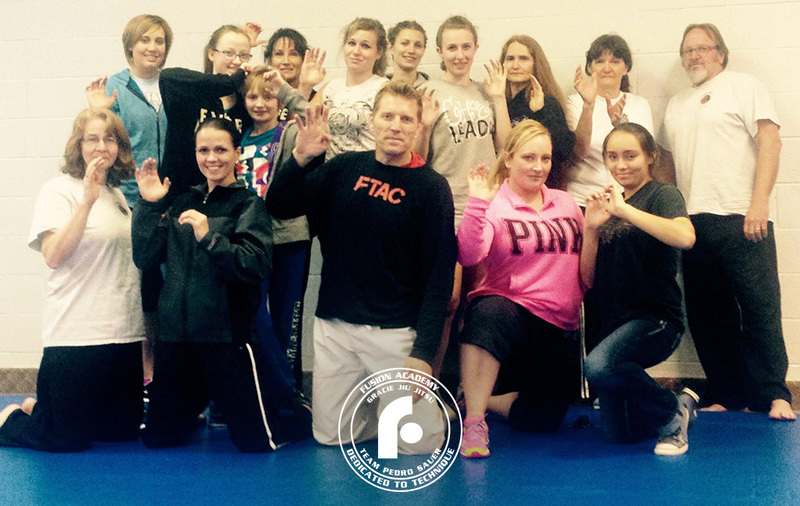 The response was so great that he offered to conduct a women’s self defense seminar the following saturday for anybody that was interested. 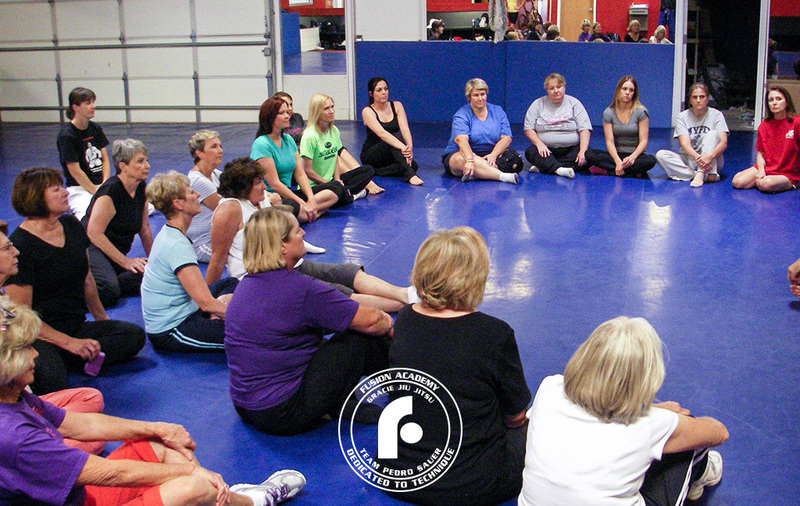 Many women at the firm felt empowered afterward, and we were very glad they attended his class. From my experience working with Eddie, I would recommend him to teach what he knows to other organizations, as I think it will be very helpful to all.